I believe in having your cake and eating it. If you want to have a seminar and learn something you are really interested in, why not do it in a beautiful place? 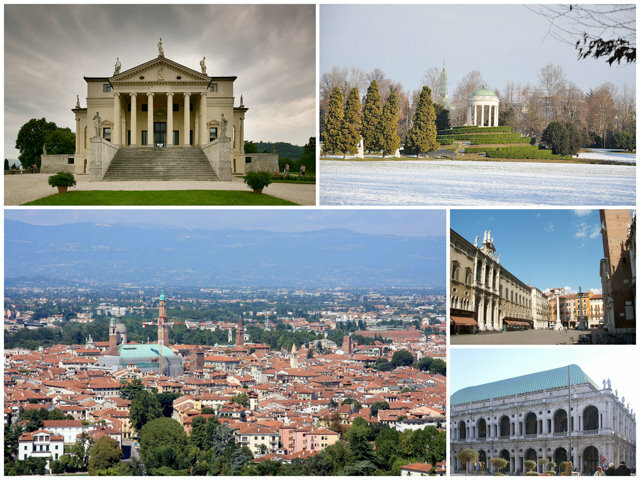 How about Vicenza, a UNESCO World Heritage site close to Venice, Italy. So you can have your mind blown in the day time and stroll the historic streets like a tourist in the evening. How are they linked (formal and informal links)? How strongly can they influence that we achieve our goals? What are the crucial opportunities, bottlenecks, breakpoints in the system? And, what are we going to do about this? You will learn how to facilitate change through Net-Map, develop strategic networking plans, use Net-Map with groups and individuals in research, coaching, strategic planning and monitoring and evaluation. You will enter the Net-Map data you produce to a social network analysis software and learn the basic concepts of social network analysis that will help you interpret the results better. Throughout the training we will work with your own case studies, so on top of learning the method you will also go home with some very concrete strategic networking plans and a much better understanding of at least one complex issue that you have struggled with. A further goal of this training is to build on our Net-Map community of practice, so I hope that we will stay in touch afterward and continue learning together. The wonderful person who has put this package together and invited me to teach in his home town is my colleague Paolo Brunello, Net-Map philosopher and practitioner, Africa expert and ITC for development enthusiast. Two days (16 hours) of intense Net-Mapping for 190 Euros per person. We are now looking at the 27th and 28th of June, but that session is filling up quickly. If we have a lot more applicants we will consider offering another session before this one. No prior knowledge of Social Network Analysis required (but you will also learn a lot if you know some SNA already). Any person who has to deal with complex problems involving multiple actors will benefit from learning Net-Map. Send me an email at eva-schiffer@web.de if you are interested.